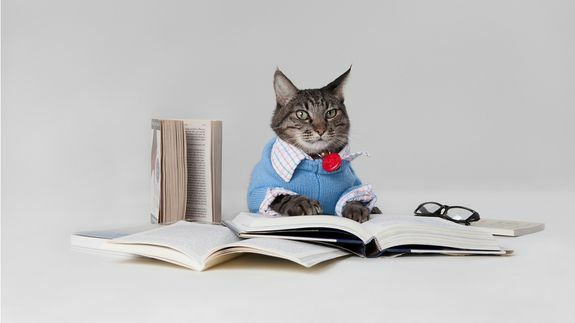 Career-minded cats, rejoiceLinkedIn is finally opening its site for feline networking. LinkedIn’s revolutionary new Cats You May Know initiative serves to connect the cat community by recommending furry new contacts to network with. The social networking site announced the new purr-oject in a blog post on Wednesday. Tagged with business, flickr, fools, image, linked, linkedin, media, networking, professionals, social.